A former maid was yesterday sentenced to 25 years after being convicted for indecently assaulting her employer’s 12 year old child. 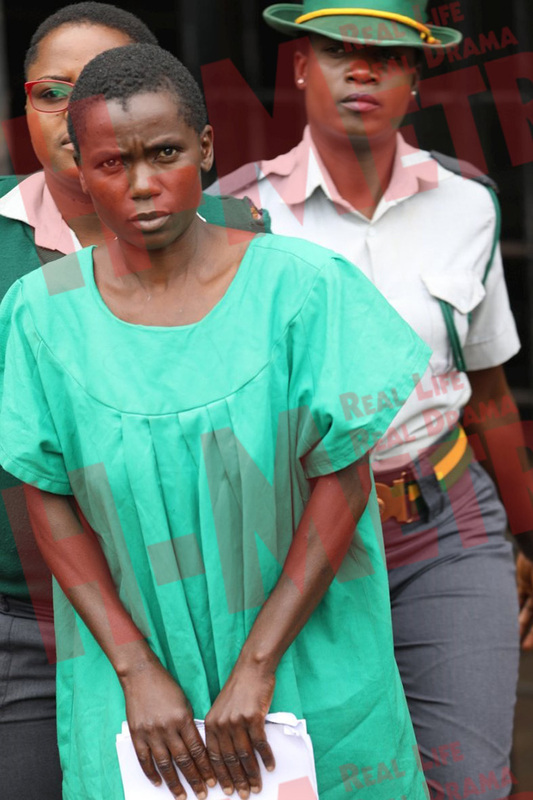 Memory Makore, 40, pleaded guilty before Harare regional magistrate Jessy Kufa who sentenced her to 30 years in prison, five of which were removed on condition that she does not commit a similar offense in the next five years. Makore was facing two counts of aggravated indecent assault and deliberate transmission of HIV. The State led by Chipo Matimba had it that in April 2018 in Bluffhill, Makore unlawfully engaged in sexual activities with her employer’s son. The offense was repeated again in January this year knowing fully well that there was a real risk that she could infect him with HIV. In giving the sentence, Magistrate Kufa could not overemphasize how child minders are meant to protect children and not put them in harm’s way.